Brands and politicians are starting to act. 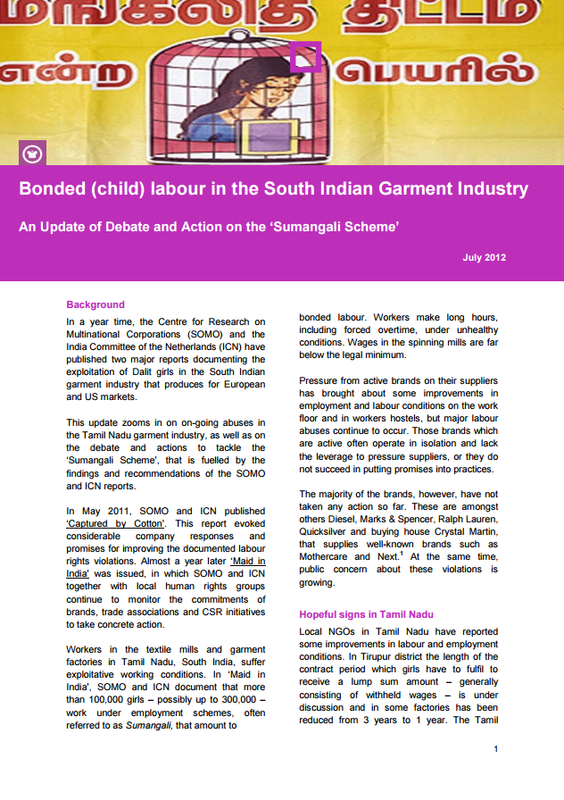 Recent publications of SOMO and the India Committee of the Netherlands have significantly contributed to the fact that in Europe, the USA and The Netherlands steps are being taken against the large-scale child labour in the South Indian textile and garment industry. Both a number of garment brands as well as the Dutch, European and American politicians are now starting to take some action against bonded (child) labour in South India which is known as the Sumangali Scheme. In the Update of Debate and Action on the Sumangali Scheme, SOMO and ICN describe new developments and actions that have been taken since the publication of the reports Captured by Cotton in May 2011 and Maid in India in April 2012. The Sumangali System implies that – mostly – girls are getting a contract for thee years against very low wages of which the largest part is paid as a lump sum at the end of the contract period, if they stay for three years. They are forced to work very long days under unhealthy working conditions (cotton dust!) The girls live in hostels and have hardly or no contact with the outside world, even family members. The victims are mostly Dalit (outcaste) girls who are discriminated and are extra vulnerable for exploitation. Brands A number of joint initiatives of a quite large number of garment brands, unions and (other) civil society organizations including the US-based Fair Labor Association, the Dutch Fair Wear Foundation, the British Ethical Trading Initiative and the European Business Social Compliance Initiative are now starting to tackle the issue. It is a first beginning of which the results still have to be seen in practice. About the brand C&A the update mentions that one of their suppliers Sumeru Knits will not work anymore with spinning mills that use the Sumangali Scheme from August 2012. C&A also supports the work of local organizations to get girls out of the spinning mills and into school or vocational training. Politics Members of the European Parliament of thee different political groups – liberal, conservative and social democratic – have raised the issue with Vice-President and High Representative for Foreign Affairs of the EU, Catherine Ashton. 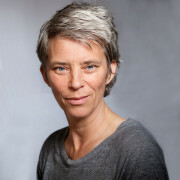 They requested her to raise the issue with the Indian government, develop a joint plan of action with companies and demand full supply chain transparency from the European garment industry. 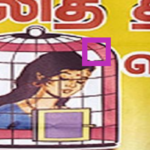 The government of the USA in her recent Trafficking in Persons Report 2012, presented by Hillary Clinton, mentions that forced labour may be present in the Sumangali Scheme in Tamil Nadu. An American delegation recently visited spinning mills and victims of Sumangali in South India. 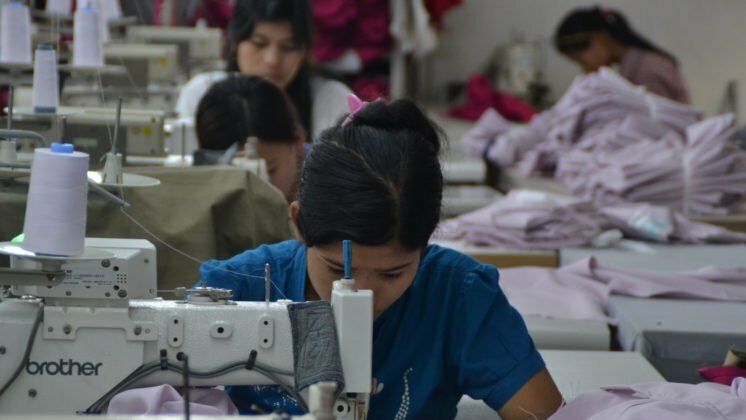 The Dutch Parliament recently adopted a motion requesting the government to come to an agreement with the garment sector on full supply chain transparency and eradication of child labour in the textile supply chain. India Local organizations in South India are reporting limited improvements in the labour conditions of Sumangali workers. Some suppliers have shortened the contract period to one year. 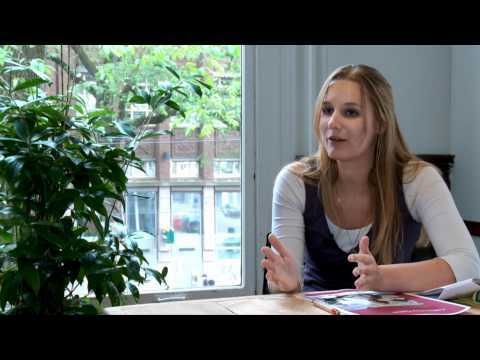 Other have somewhat improved the wages and increased the freedom of movement for the young workers. The Minister of Labour of Tamil Nadu publicly denounced the Sumangali Scheme and publicly announced that he would form a new committee to fix a minimum wage, now non-existent, for spinning mill workers. Very worrying however is the increased trafficking of boys aged 13 to 18 from Bihar in North India who are put to work in the Tamil Nadu textile industry.